This entry was posted in aircraft, Canada, helicopter, SAR by Chuck Hill. Bookmark the permalink. IMO, I think the USCG should have gotten the AgustaWestland CH-149 Cormorant for curtain AOR’s like PR, Guam and Alaska. It has already been decided. All 14 CH-149 Cormorants are being upgraded and an unspecified amount if ex-VH-71 (up to 7) will be remanufactured to a new common standard. I think it has already been mentioned, but Sikorsky was offering the civilian S-92 SAR variant as a replacement for the Cormorant and not a SAR variant of the CH-148 Cyclone which is significantly different from the S-92, kind of like being a commercial UH-60A compared to an MH-60R. 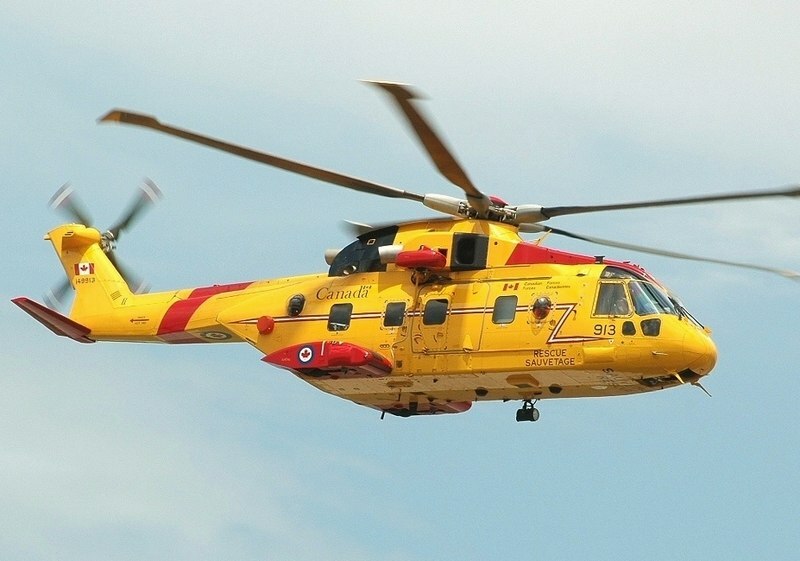 Unfortunately, this is a missed oppourtunity for the RCAF And Sikorsky to standardize the naval, SAR and possibly it medium utility fleet of the RCAF on a common CH-148 based helicopter type.